“René Leibowitz was born in Warsaw on 17 February, 1913. Eventually he made Paris his home where he studied composition with Ravel and Schönberg, and also studied orchestration with Ravel. Additionally, he studied composition with Webern and conducting with Pierre Monteux. René Leibowitz made his début as a conductor in 1937 with the Chamber Orchestra of the French Radio in Europe and the United States. In 1944 he taught composition and conducting to many pupils, including Pierre Boulez (composition only), Antoine Duhamel, and Vinko Globokar. René Leibowitz's repertoire as a conductor spanned virtually everything, including opera, from the Baroque to the most modern 20th century composers. 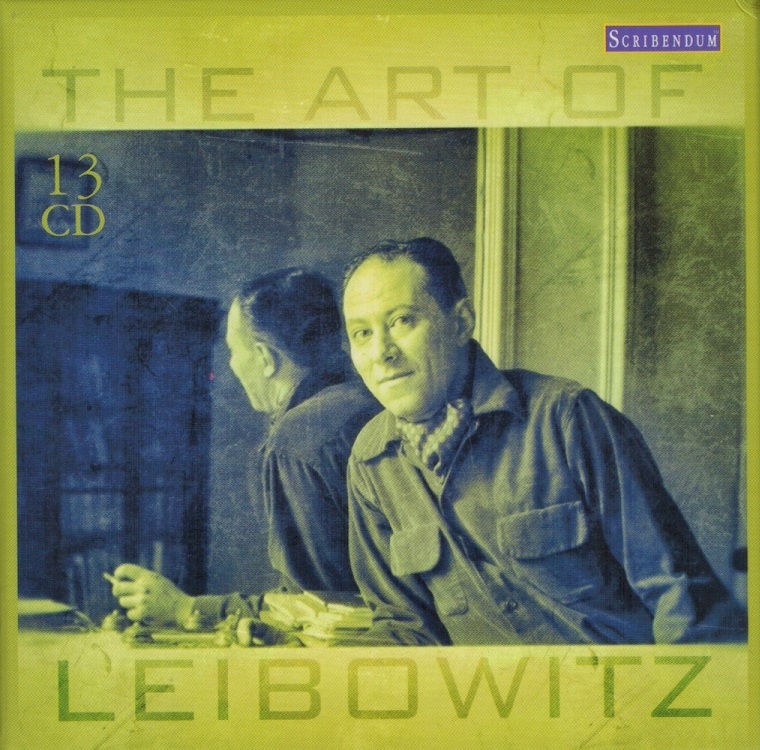 Leibowitz was also known as an orchestrator. 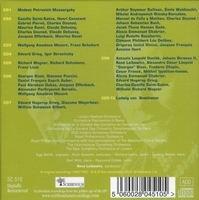 His arrangement and recording of Bach's Passacaglia and Fugue in c minor for double orchestra is just one of the unique achievements of his in this area. His most famous orchestration is his re-orchestration and recording of Mussorgsky's ‘Night on Bare Mountain’. Apparently the maestro had reservations regarding several aspects of the famous Rimsky-Korsakov version. He even made a special trip to Russia to study all the available manuscripts before creating his own rendition. 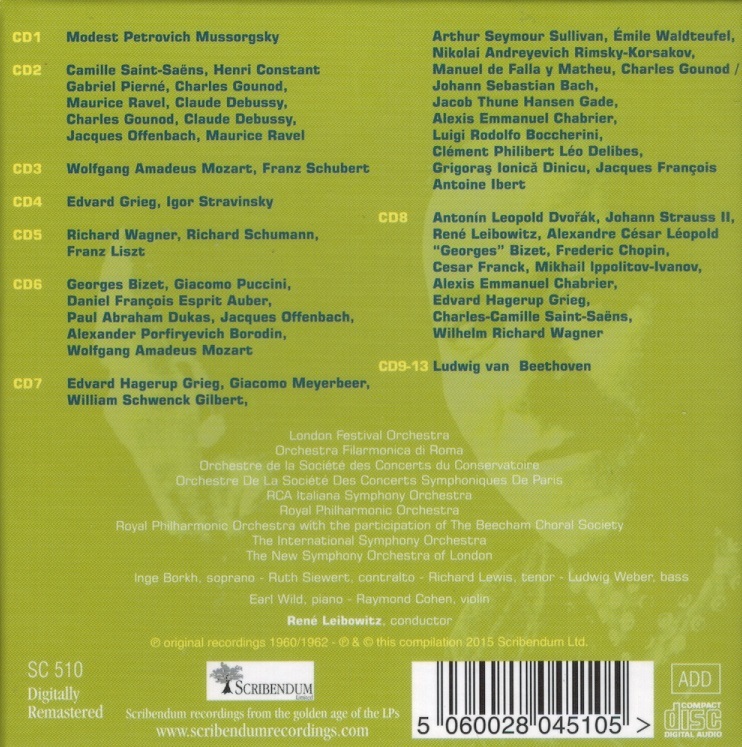 Leibowitz completely eliminated the fanfares, as well as implemented many other orchestral and musical changes. The Leibowitz version ends with a huge crescendo and is quite powerful.